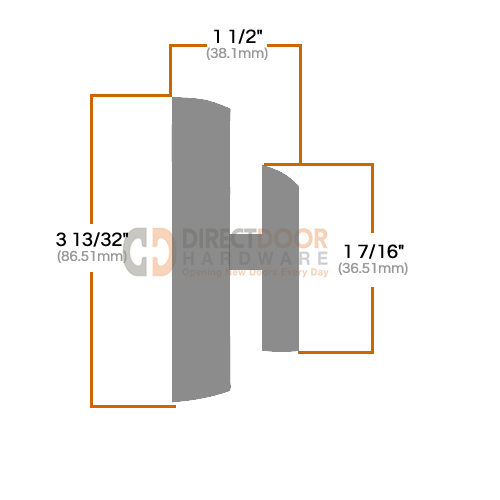 Kwikset Austin deadbolts have an upgraded style with its arched top and bottom and beveled edge. 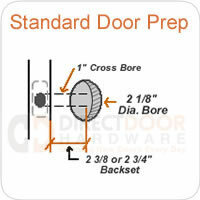 When looking for home security you have many options available to you. 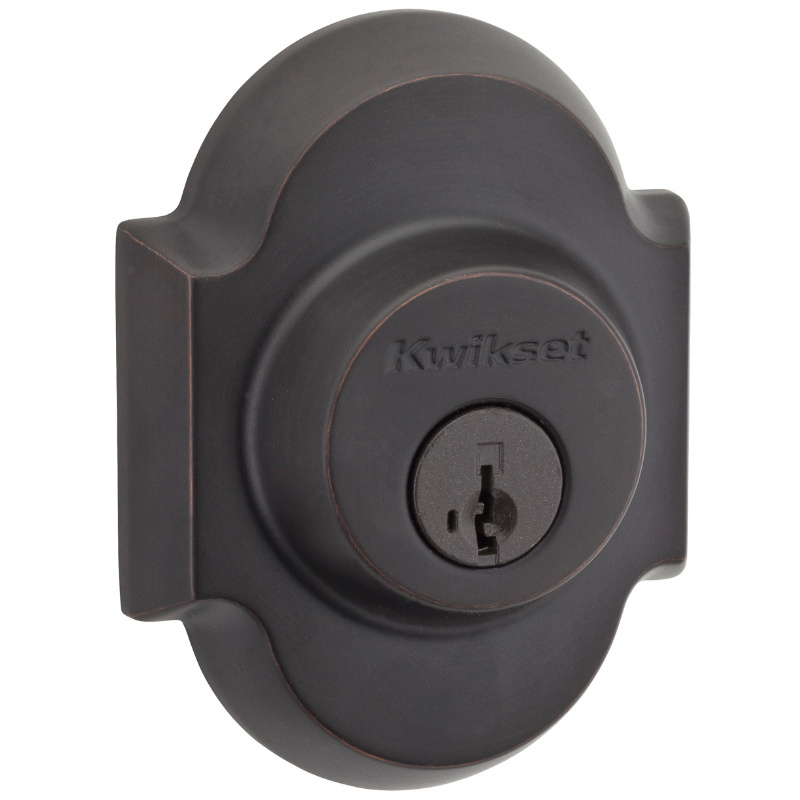 As one of the leading brands of door hardware, you can count on Kwikset for a high quality product that is easy to install and will be dependable for years to come. 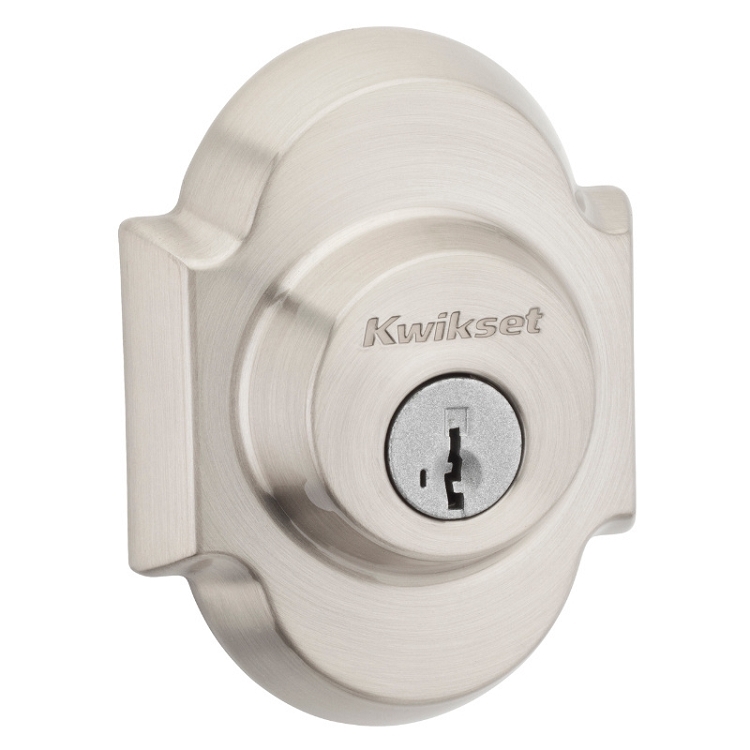 Kwikset deadbolts are designed with an adjustable backset and will replace most existing deadbolt locks. 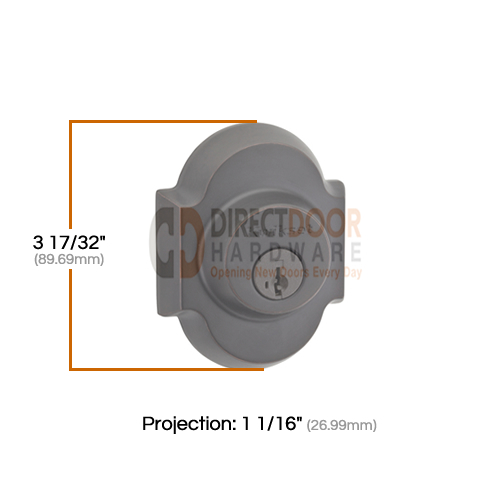 What Does a Kwikset Austin Single Cylinder Deadbolt Include?